Owing to the rising demand for quality healthcare, the highest standard of medical education has become a top priority. Addressing the convocation of the All India Institute of Medical Sciences (AIIMS), Union Health Minister J P Nadda said that 22 new AIIMS will be coming up across the country under the Pradhan Mantri Swasthya Surakhya Yojana. 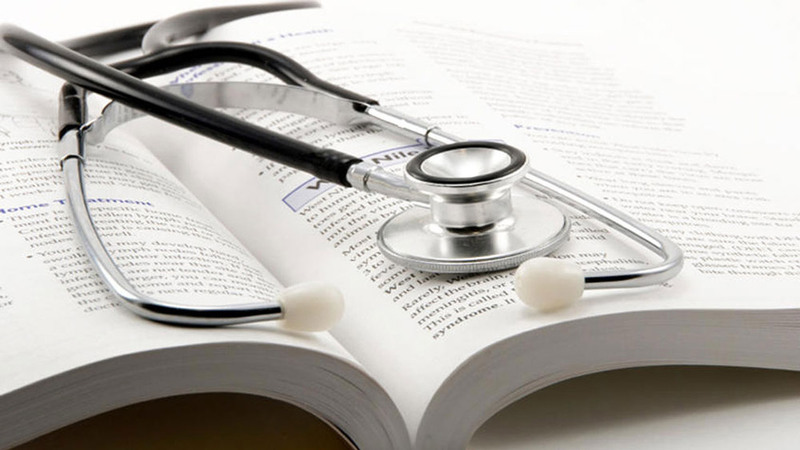 "Twenty-four new medical colleges have been announced in this year's budget. Twenty state cancer institutes and 50 tertiary cancer care centres are also being set up," said Nadda. There is a shortage of skilled human resources in the health sector at all levels. Since Medical education forms the apex of the healthcare pyramid. The quality of graduating doctors and specialists will determine the quality of services in the country for generations to come. Thus, the centre has taken this initiative to ensure better standards of medical education. “Many initiatives such as increasing the retirement age of doctors to 65 years, setting up of more medical and nursing schools, multi-skilling of doctors to overcome the shortage of specialists, have been taken by the Centre to improve medical education.” stated, Nadda. The government’s plan to set up more medical education institutes will increase the supply of doctors, thereby helping the country to meet the rising healthcare demands of citizens. This will further upgrade the health care access of the common man. No patient will be denied treatment on account of being poor or belonging to lower strata of society. The centre has taken many other initiatives to improve the healthcare conditions in the country. The Centre has also launched the Ayushman Bharat Pradhan Mantri Jan Aarogya Abhiyan' programme to provide assured universal healthcare to over 50 crore people from the vulnerable sections. AIIMS will soon introduce on-campus recruitment in order to retain the best brains of the institute. The Centre has also undertaken suitable amendments in the Graduate Medical Education Regulations and the Post Graduate Medical Education Regulations for making common counselling for admission in medical colleges mandatory.